We are Family Owned & Operated. We are proud to have called Martin County our home for over 12 years. 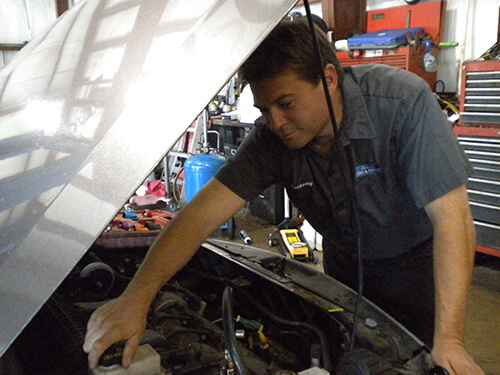 Our Technicians have expertise on ALL MAKES & MODELS. We specialize in HYBRID BATTERY REPAIR. 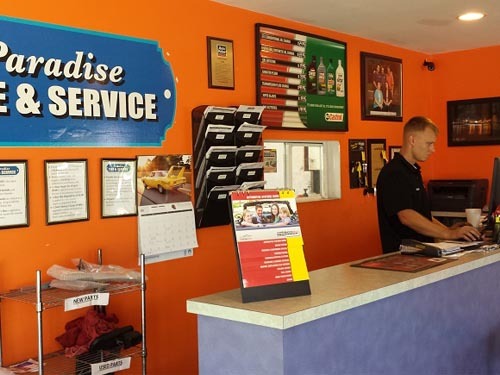 We are a FULL SERVICE REPAIR & MAINTENANCE FACILITY, including OIL CHANGES, TIRES, BRAKES, TUNE-UPS, ALIGNMENTS & MORE. We also have access to a variety of Tire Distributors so we can shop around for the best price for you. Visit our Services page to see the full list of services we offer. Hear from a long line of our satisfied customers on our Testimonials page.